By now, your kids probably have their wish lists for Santa and you might be wondering which toys are this year's must-haves. 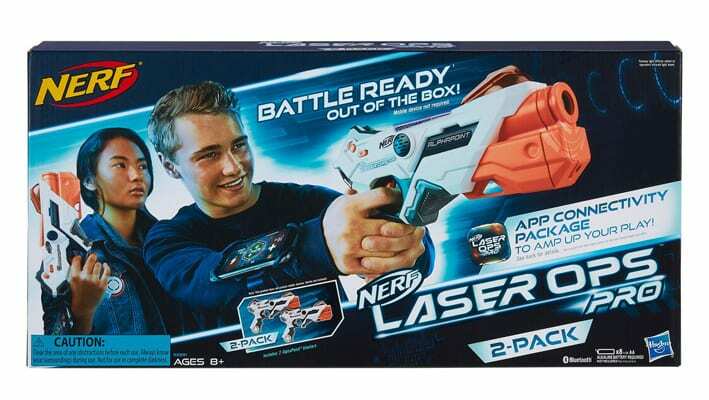 Major retailers have already published their holiday toy lists. And now, so have we. As is our custom, Brad's Deals has poured over all of the lists, polled parents, aunties and uncles, and assembled a list of 25 of hot toys for 2018 - along with the best place to find them right now. You might even want a few of these for yourself. Consider yourself warned! 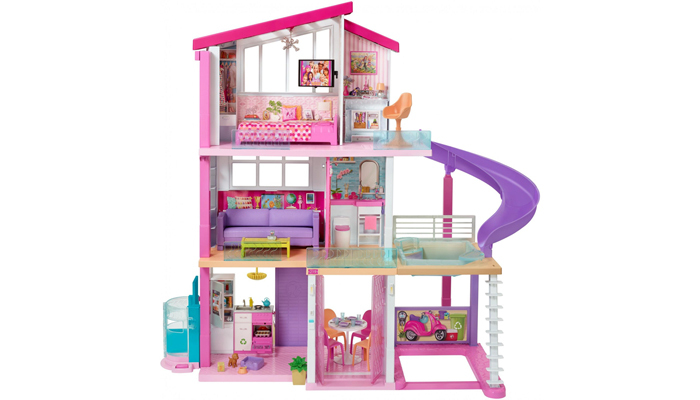 Whether you buy from Amazon or Walmart is going to be entirely based on your personal preference - they've both priced this year's Barbie Dreamhouse Playset at $179 for the moment, a $21 discount from its list price of $199.99. The best price is currently at Amazon where you can grab it for $19.97 and get free shipping. Otherwise, order it through Walmart to get the same price, and opt for in-store pickup to avoid shipping charges. Walmart wins with the low price of $12.88 today, and same day pickup may be an option as well. But move fast – when we checked, the website said there was only one left. If Walmart sells out, then your next best option will be Barnes & Noble, where it costs $19.99 but ships free. Amazon and Target are both sold out at the moment. 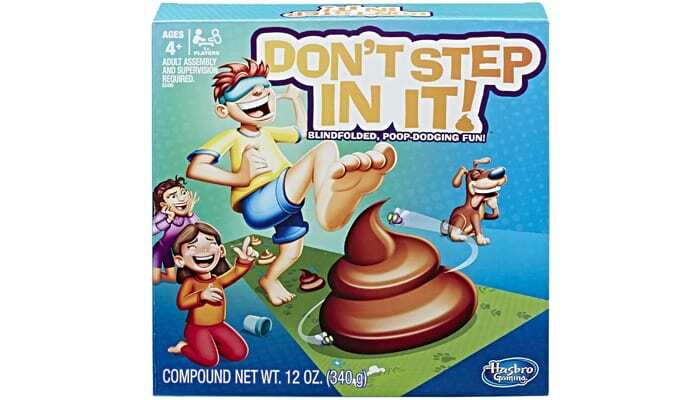 If this game is on your shopping list, we recommend getting it while you can. 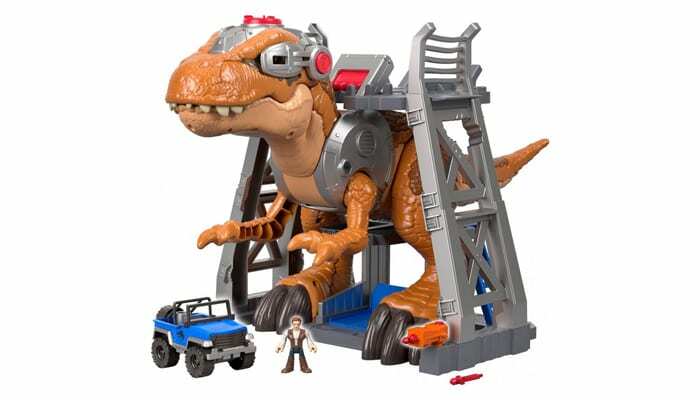 There's no substantial discount on this T-Rex, though both Walmart and Amazon drop the cents on the $99.99 list price in favor of an even $99. It ships free at Amazon, even without a Prime account, so that's our pick today. If you have a REDcard, your best bet for a discount is to use it to pay at Target to shave another $5 off the price. As of 11/28, Walmart, Target, and Amazon all have it in stock, but only Walmart and Target have it on sale. Amazon edges Walmart out by a couple bucks, and it gets free shipping, so Amazon wins this round. 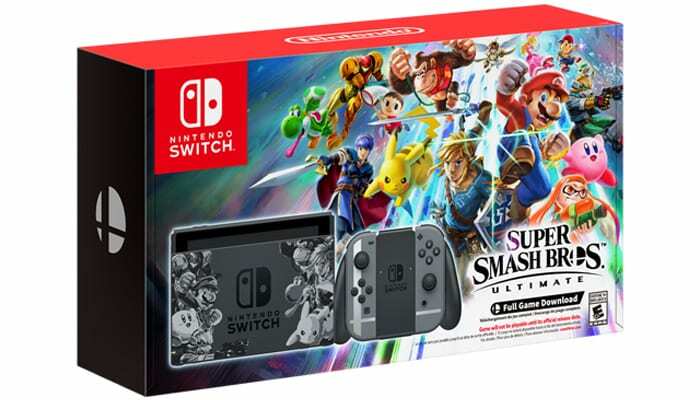 Both Amazon and Walmart have this at $189.99, but we're giving Amazon the advantage since their 2-day shipping will be faster than Walmart's in-store pickup according to the dates posted. 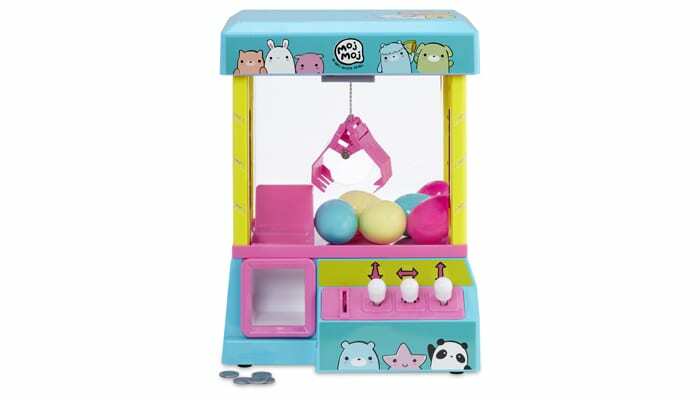 This cute take-it-home version of the classic claw machine game is sold out everywhere, so unless we see a restock next month, you'll be looking at third party sellers. 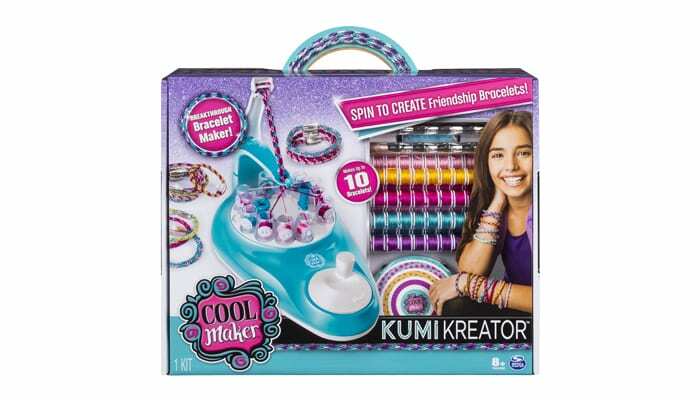 We don't recommend it though – if you pay more than $40 for this toy, you're not getting a good deal. Walmart boasts the current lowest price on this particular set. Target is your next best bet at $28.86, or $27.42 if you've got a REDcard and can take advantage of the built-in 5% discount. Amazon is currently sold out except from third party sellers. This bundle was the closest thing to a Nintendo Switch deal this past Black Friday, and inventory sold out everywhere almost immediately. We expect to see more inventory after the holiday, though, so this may be one where it's best if Santa slips an IOU into the stocking. Amazon and Walmart tie for the current lowest price at $44.44, but Amazon wins on ties thanks to free shipping on all orders for the holidays. If you have a REDcard, the price at Target falls from $44.49 to $42.27. Both Walmart and Amazon are offering the Pikmi Pops Giant Pikmi Flips, but Amazon has the better deal at the moment since they're stocked with two of three characters and shipping immediately, while Walmart is sold. The Giant Pikmi Flips are available in three flavors: Cinnabun the Bunny, Eddie the Dog, and Kessie the Cat. 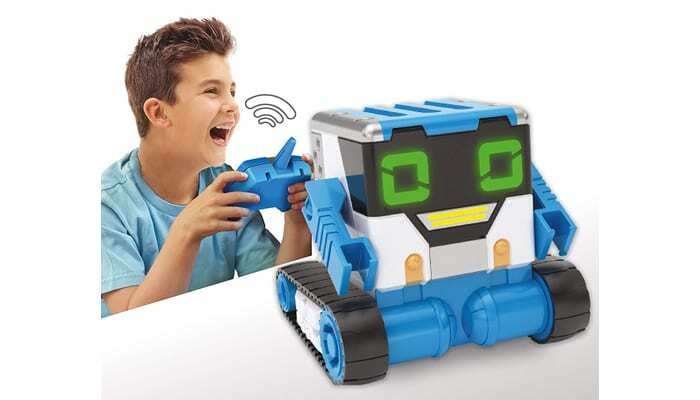 Walmart is the place to go for a Really Rad Robots Mi-Bro today. Target's price is just a few cents higher, and Amazon is currently sold out. 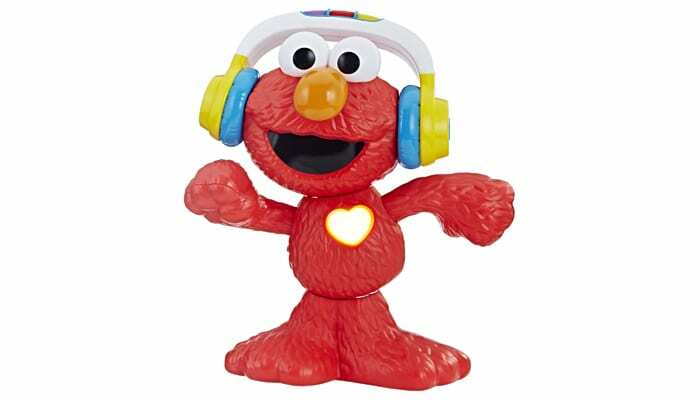 Target lists it at $29.99 and has its usual advantage because of the REDcard discount which drops the price to $28.49. But if you're not a cardholder, the best price is currently at Walmart and Amazon where you can grab it for $29.82. 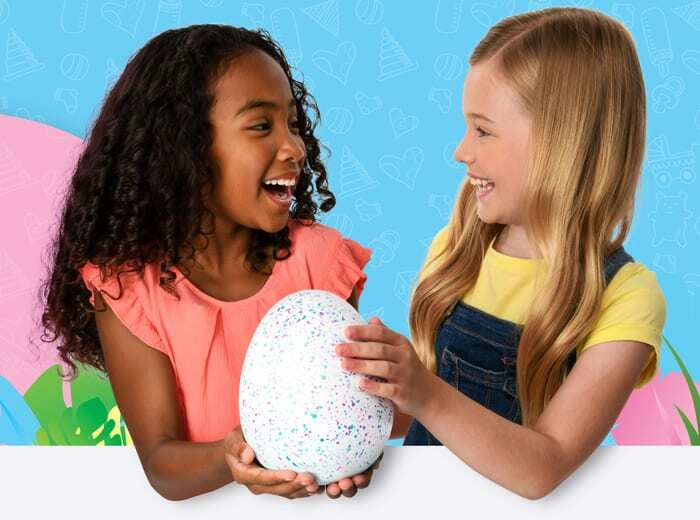 The brand new HatchiBabies "hatched" on October 5, 2018. Each baby is a boy or a girl, and there's a secret compartment inside the egg – no word on what it contains. You'll find Ponette and CheeTree everywhere that HatchiBabies are sold, but Walmart, Amazon, and Target are all listing store exclusive Hatchibabies for pre-order as well, though not always at the discount we see for other characters. Amazon and Walmart have the best in-stock price at $24.72, though Amazon wins with three colors (though the glitter purple is slightly more expensive at $29.99) and free shipping. As usual, we like Target better for REDcard holders since the 5% discount drops the price to $28.49. If you're not so worried about a price difference measured in cents as you are by potential sellouts, Best Buy also has Fingerlings Hugs in stock right now, priced at $24.99. 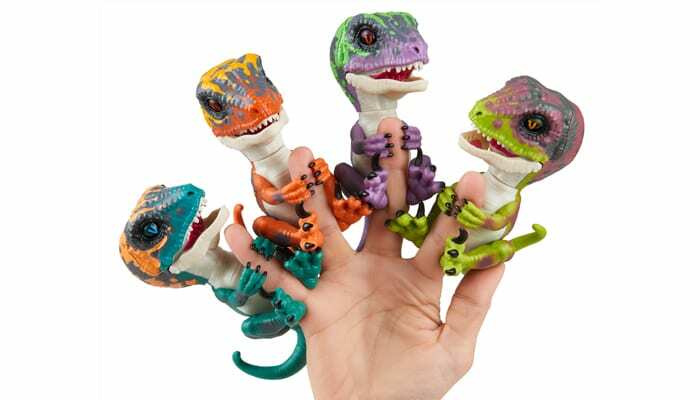 Rex is sold out online, but check your local JOANN or Barnes & Noble. Both stores are showing local availability for us here in Chicago, so you may have similar luck. 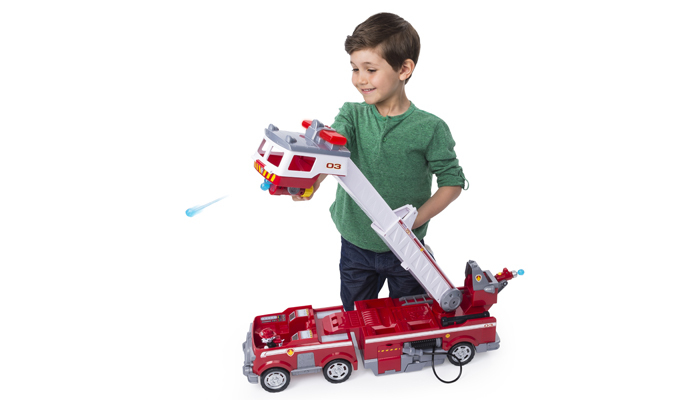 This LEGO set is priced at or near $99.99 just about everywhere you look, but we like Amazon and Jet.com, where a few cents get shaved off and you'll get free shipping. Of the big three toy retailers, Amazon has the lowest price, and three of four character are in stock. Even better, Amazon dropped the $25 minimum order requirement for free shipping, so you don't need to be a Prime member or pad your cart to get free shipping. Otherwise, we like Target, where they're $14.99, less with a REDcard discount, and enjoy free shipping. Walmart is currently out of stock. 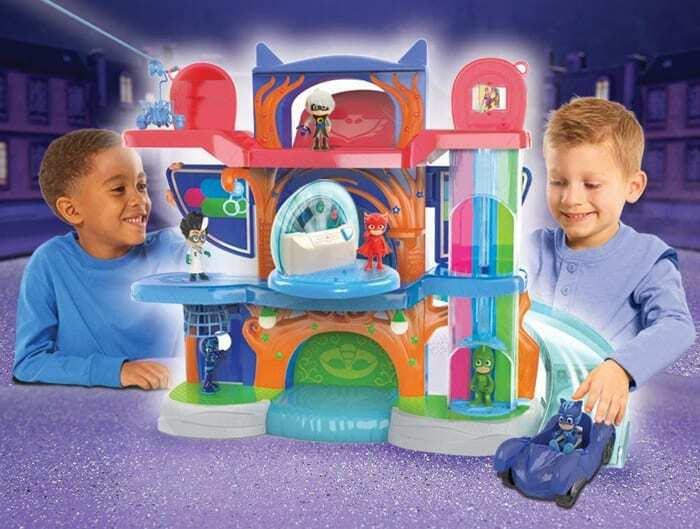 Kohl's comes through with the lowest price on this set for the super popular PJ Masks. Even better, it qualifies for $10 back in Kohl's Cash, if there happens to be a promotion running when you buy. Otherwise, your best bet is at Amazon where it's currently listed for $45.98. 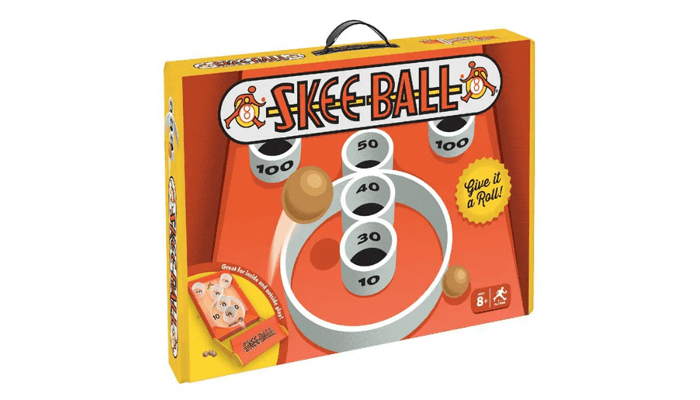 This SkeeBall game made Target's own hot toy list, and you'll find it there for $34.99. 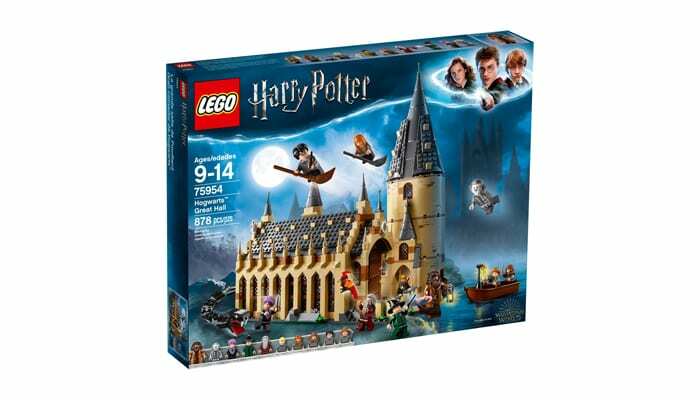 We found it significantly cheaper at ShopKo for $22.49, but it's only available for in-store pick-up. 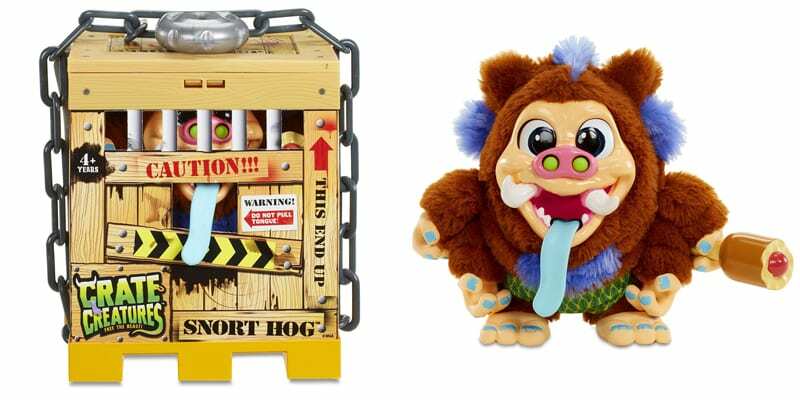 This treasure excavation play set is going for $26.99 everywhere right now, so pick it up wherever it suits you. 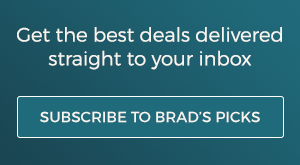 We like Amazon, where the set qualifies for free shipping even without a Prime membership, even better if 1-day delivery is available where you live. 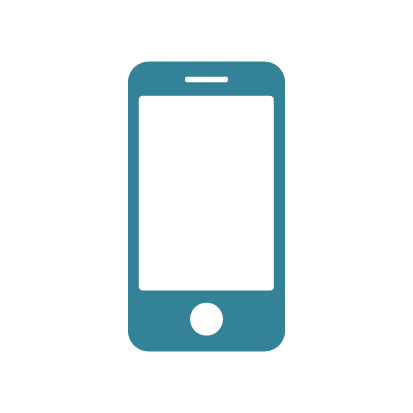 If you're closer to a Walmart, in-store pickup may be an attractive option. And if you've got a REDcard, you'll enjoy the 5% discount and free shipping at Target. 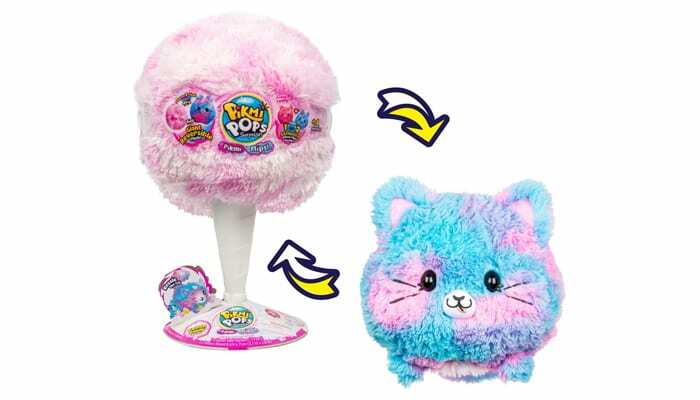 WowWee released four versions of their Glitter Panda, but we didn't find any retailer with all four in stock. Amazon currently has three of the four, though if you want glittery purple Beanie, you're currently looking at resellers on eBay. We chose Amazon, because they've dropped their minimum order requirement for the holidays. Walmart offers the same price, but only has one character in stock. Important note: You should only buy Fingerlings that are sold and shipped from Amazon or Walmart. 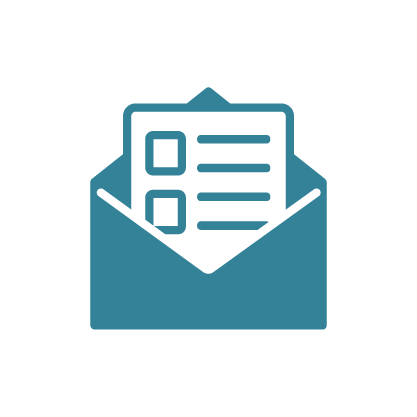 Be extremely wary of third party sellers. Counterfeits were a huge problem with last year's super popular Fingerlings Baby Monkeys, and it looks like they're at it again with the Glitter Pandas. 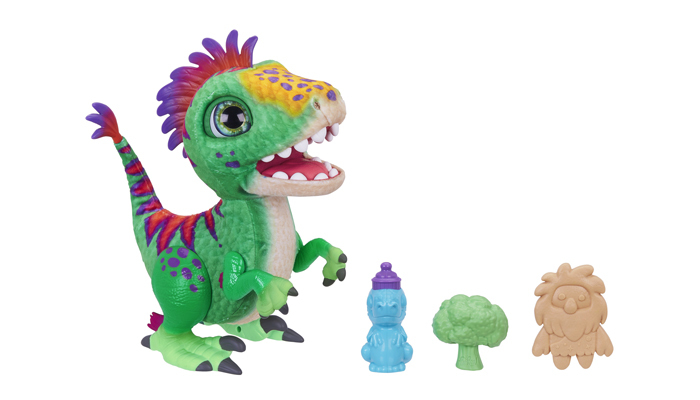 Fingerlings dinosaurs are sold out in many places, but Best Buy has four characters in stock and offers free shipping. Gamestop has eight characters in stock, and Walmart has one, but you'll pay shipping on orders totaling less than $35 at both stores. At Amazon, your only options are third party sellers. We can't vouch for them, and recommend giving Best Buy a look. 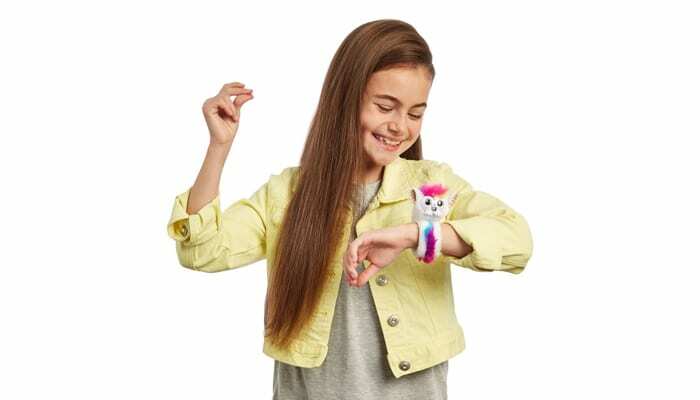 As with the Glitter Pandas above, counterfeiting has been a big problem for WowWee. We recommend only buying Fingerlings that are sold and shipped by Amazon, Walmart, and other retailers that promote third-party sellers. 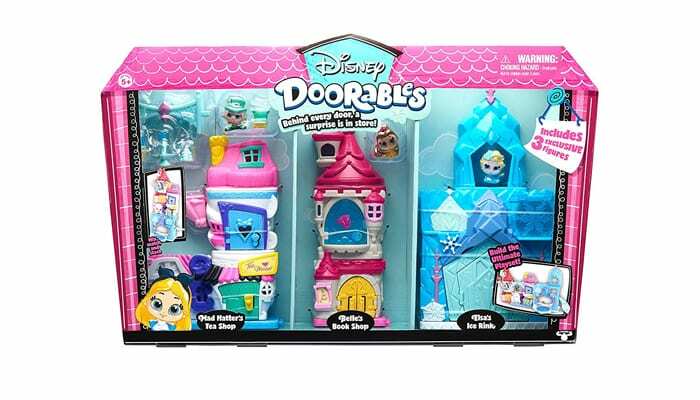 Amazon and Walmart both have this adorable Disney play set listed at $19.99. We like Amazon best here since it ships free, though you can probably request in-store pick up at Walmart to skip shipping charges. 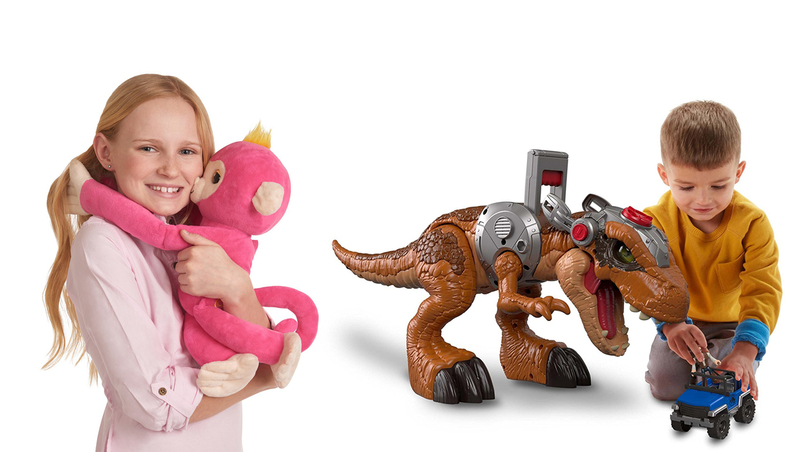 What toys are the kids in your life begging for? tell us in the comments!